When it comes to the weather, this is my favorite time of year. I may not know what to put on when I get dressed in the morning because it's 80 degrees one day and 55 the next, but that's the beauty of fall layering. And dang does it get chilly once the sun goes down, so those layers are absolutely necessary! Above are some looks that are inspiring my sartorial choices these days. 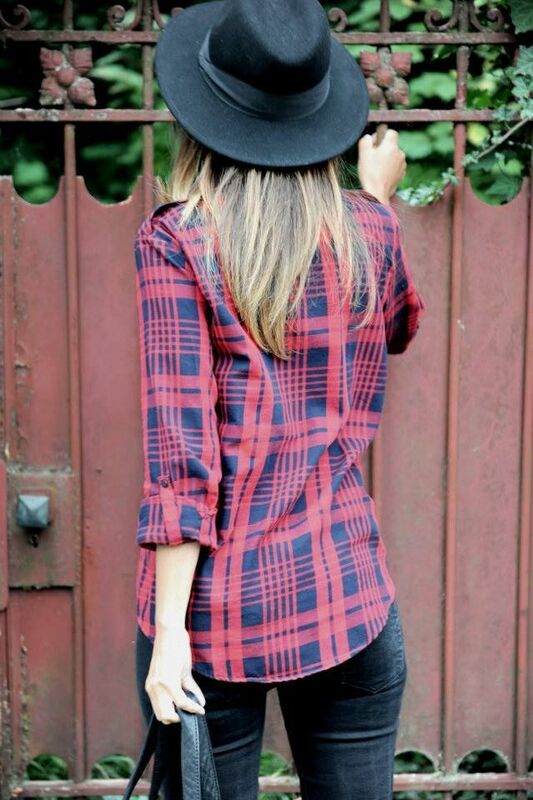 Lots of plaid, perfectly fitted jeans and fabulous bags. You'll also notice an abundance of black blazers, which I included as a reminder that I'm in serious need of a new one! Okay, it's official - I need some type of military green jacket because I am in love with that first photo! I pinned some of your pin-spiration looks! 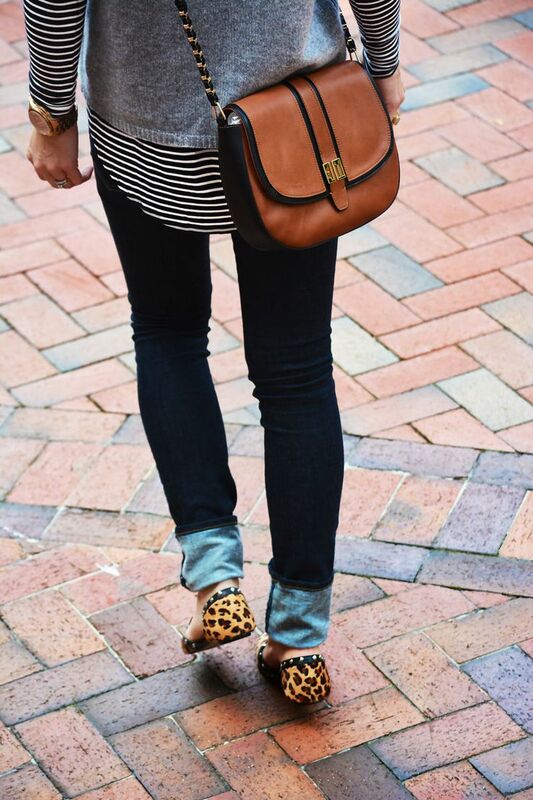 I'm such a huge fan of neutral layers in the fall -- particularly dark grays and blacks with worn-in denim! This is so good, loving all the layering/prints/patterns inspo! I will get my first taste of fall weather this weekend (I am going back to the midwest) and I am secretly so excited!